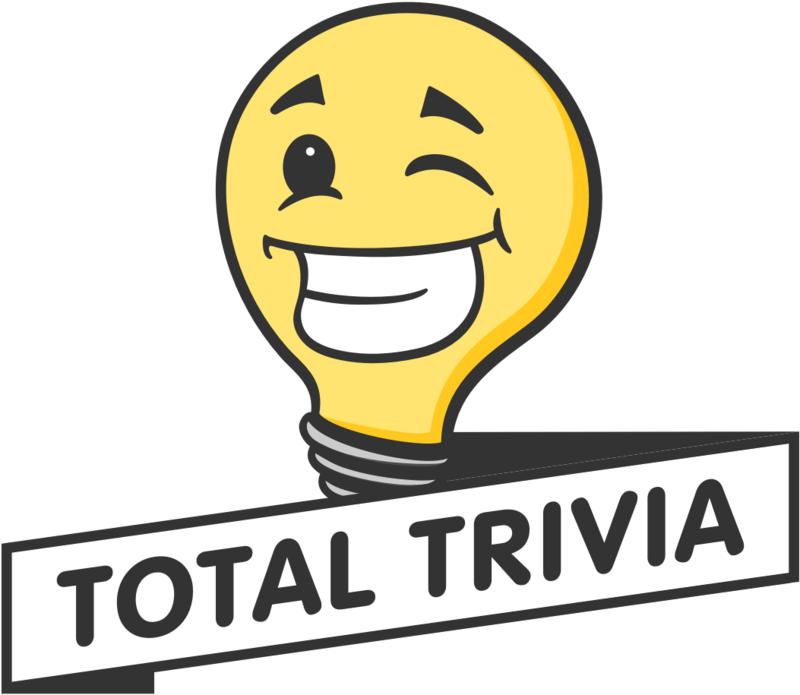 At Total Trivia we believe in trying new things, pushing boundaries and finding new ways to bring more excitement to our customers. Because, more is more right? To test this theory we are introducing Daily Tournaments, a new kind of tournament that can be won only once per day! Daily tournaments can be identified by their special icon and banner, highlighting that every player can only win one of these special tournaments each day. In terms of gameplay nothing is different about these tournaments. However, once you win a daily tournament you are no longer able to win any more daily tournaments until the next day. To avoid sticky situations you can only participate in one daily tournament at a time. This is to avoid getting invested in a given tournament then being blocked out from continuing to play due to winning a different Daily Tournament midway through.